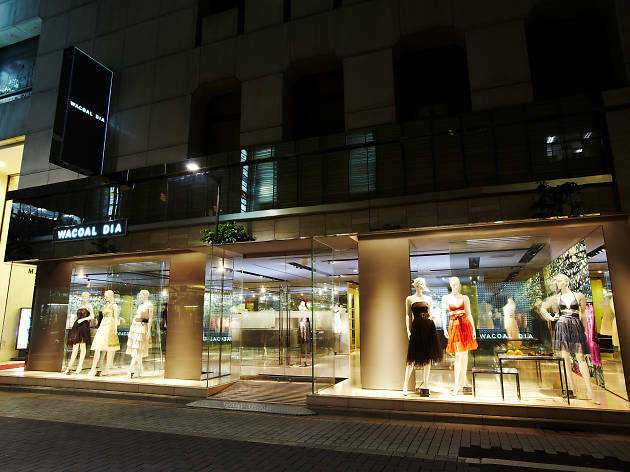 If you have a few yen to invest on quality undergarments, head out to Ginza for a purely luxurious experience at DIA, the upscale line from well-established Japanese brand Wacoal. The chic, sophisticated designs are a lot more La Perla and a lot less ‘cupcakey’ than the usual local offerings. Think plunging necklines, sheer fabrics, string thongs and lots of black, all hand-sewn by artisans. Their seasonal collections also feature items that can be worn out on the town, such a diaphanous cocktail dresses to complement your elegant lingerie.